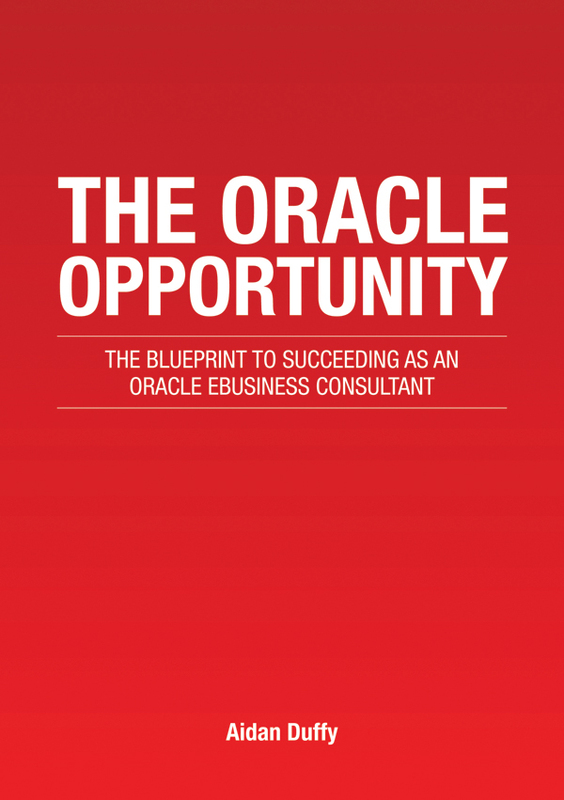 I am delighted to announce that I have signed a royalty deal with Oracle for my new book, “The Oracle Opportunity – A Blueprint To Succeeding As An Oracle Consultant”. Oracle are creating a new Oracle Influencers Community to provide Oracle product information for industry influencers. They will be distributing my book as an instruction manual for Oracle consultants in providing consulting services to their clients. An excellent and unique guide by a veteran consultant, specifically targeted towards Oracle professionals. Explains the tips and ticks of Oracle consulting very lucidly. Thanks for sharing the secrets that would make lives of Oracle consultants easy and lucrative.